We are pleased to announce the birth of our Mirage (Marahootay Optical Illusion) x Nash (Am Ch Terrapin Kasaan’s Roc Solid) litter. 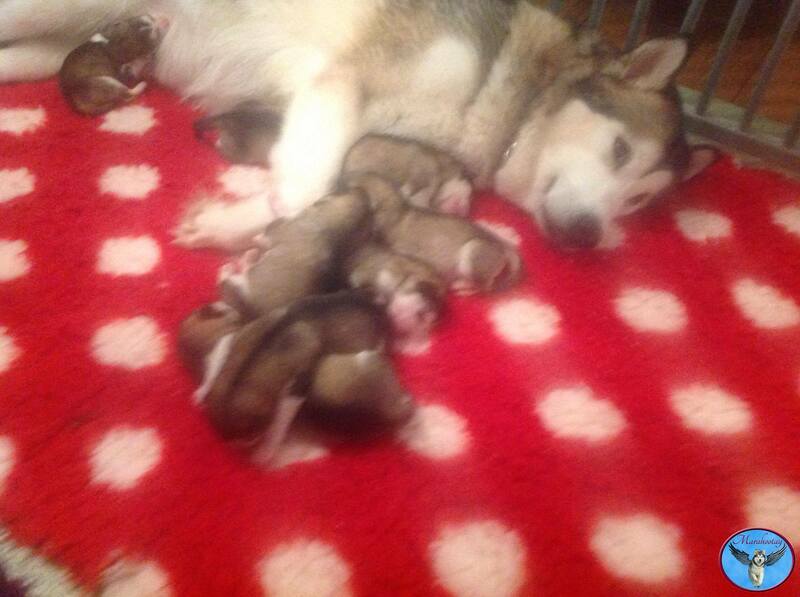 She brought us 4 Princes and 4 Princesses! 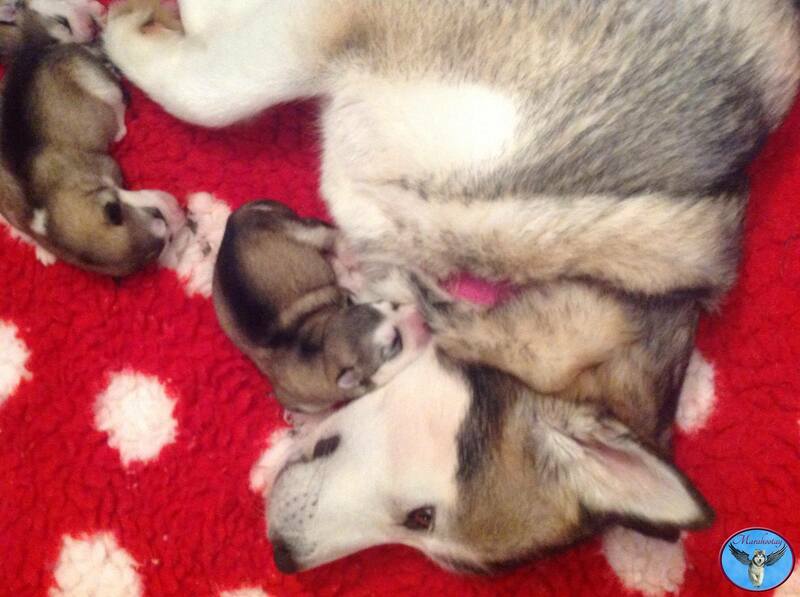 Mum and babies are doing well, and we’re looking forward to bringing you more photos as these puppies grow!